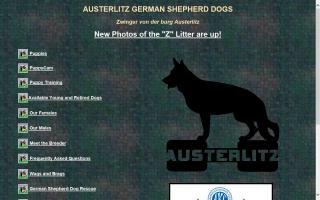 German Shepherd Dog Breeders Directory - O Puppy! 2 Brothers Kennel - Puppy Listings! We breed imported working line German Shepherds for family, sport, and law enforcement. 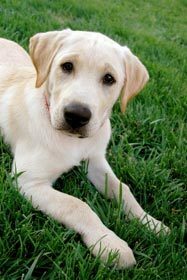 We offer dog and puppy training, obedience, beginner to advanced, home protection, and behavior modification. 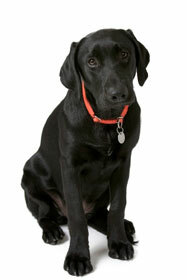 Our trainers are FDLE certified canine trainers. 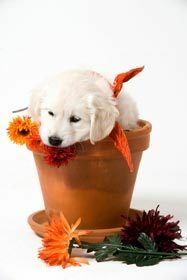 We also board dogs in our facility, and we have pet food and supplies. 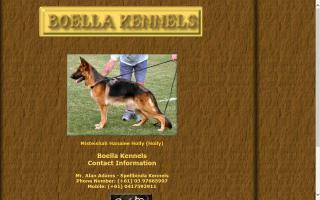 A small kennel breeding and importing quality German Shepherds for work or show. 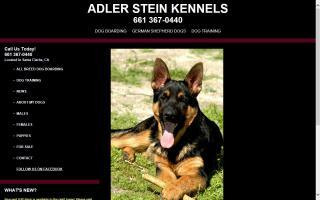 We specialize in trained or untrained German Shepherd dogs and puppies. 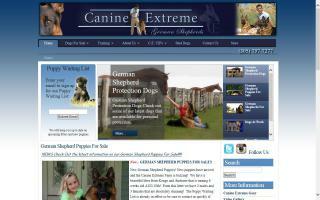 Custom imported German Shepherd dogs to suit your needs. European, Belgian, Holland, Danish, Dutch, German working line and show line German Shepherds for SAR, Schutzhund, agility, police, narcotics, or home companions. 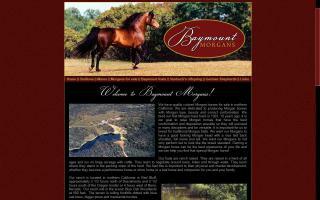 Training and boarding, puppies, trained adults, and custom importing. We train, breed, and import Schutzhund Quality German Shepherds and Doberman Pinschers for sport competition, personal protection, family security and loyal companionship. We have for sale both German Shepherd puppies and adults as well as Doberman Pinscher pups and adults. 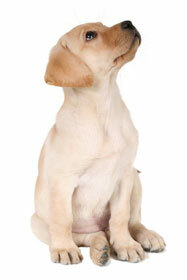 All dogs and puppies sold have a health and congential defect warranty. AKC/ACA Reg. German Shepherds - Puppy Listings! Parents are our family pets. 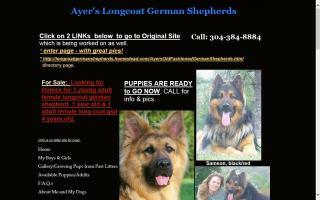 Alert K-9 German Shepherds is a German Shepherd puppy breeder in North Carolina. Quality AKC German Shepherd Dogs. Alkarah is a small breeding kennel of sound OFA certified German Shepherd Dogs with outstanding temperaments located in the hills of western New Jersey in Hunterdon County. Offers home-raised puppies, trained young adults, and stud service from some of Germany's finest bloodlines, for work, show and outstanding companions. Black and red/tan, solid black and beautiful sables. We are a small hobby breeder located in northeastern Oklahoma. Informative website is updated frequently. Guarantee available, all stock OFA or 'a'. AKC registered, member USA, GSDCA-WDA. 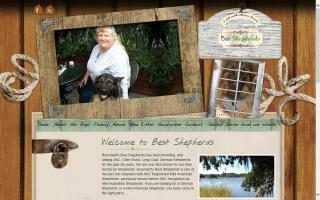 Dog breeder of old fashioned old world German Shepherds. 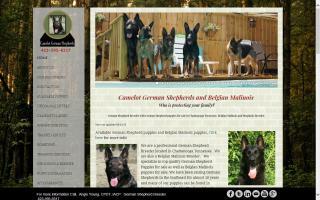 Private breeder of fine long-hair German Shepherd pups. 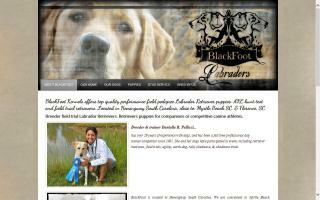 BlackFoot Kennels offer AKC OFA CERF CNM clear Labrador Retrievers as well as retriever training. We stress a strong bonding relationship between handler and working dog. Our field obedience program is worked at the highest standard, making sure that the dogs are precise and that they enjoy their work. We are happy to offer you assistance in your young dog's development or help prepare you for the upcoming waterfowl hunting season or his/her first hunt test. Pups and started dogs often available. All German Shepherd breeding stock, imported or domestic, are from Schutzhund titled, breed surveyed and v-rated 100% German bloodlines. Specializing in German Shepherds, Canine Extreme offers fully trained personal protection dogs, police dogs, and narcotics dogs. We also offer German Shepherd family dogs, competition dogs, and show quality German Shepherds. 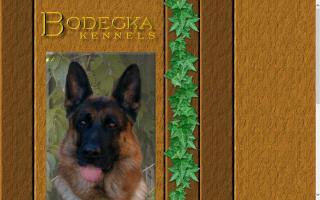 All of our German Shepherds come with their AKC papers, European pedigree, or both for our German Shepherd imports. 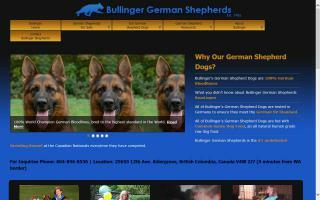 German Shepherd Dog breeder well known throughout Canada & the United States. Breeding some of the best German Shepherds. Over 40 years experience.